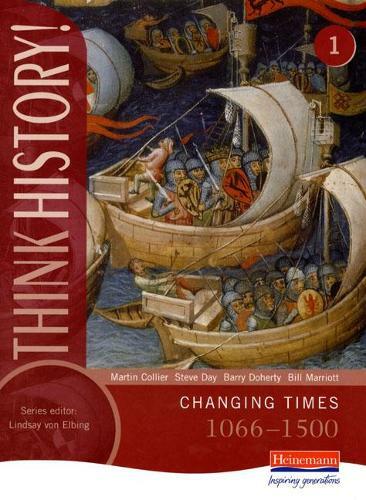 This scheme takes an investigative approach to history, developing pupils' thinking skills as they explore the subject. Each "Core Edition" has an enquiry-based approach designed to motivate pupils of all abilities at the same time covering every QCA Scheme of Work topic with an easy-to-follow structure. There are tasks designed to ensure progression, plus integrated extended writing to develop literacy skills.